Just another day until go time. 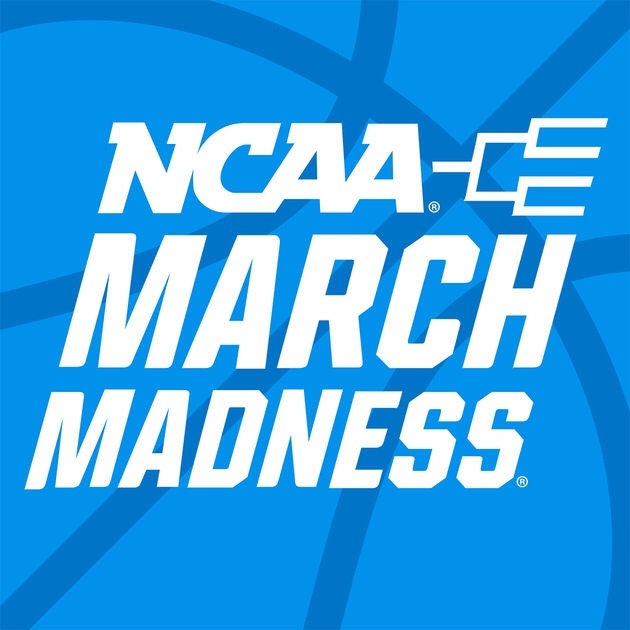 I love many sports, but as far as I’m concerned, the greatest two days in American sport are the First Round Thursday and Friday of the NCAA Men’s Basketball Tournament. Wall to wall basketball with Cinderella slippers, underdogs, and insets galore. I love every second of it. When it comes to watching March Madness away from a TV, it is hard to beat the iPad, and the iPhone is also a great standby in a pinch. Both work great as a supplement to your television. Just as the last several years, we have the official March Madness app to cover all of our hoops streaming needs. If you are planning on watching, do yourself a favor and go ahead and download this free app. If you are the bracket challenge type, I have a group started on the March Madness called iPad Insight. Come and see if you can take me. Based on my track record picking brackets the last two years. I’m sure you can. You have one more day to enter, so get to it!